Plot In 1920s Ireland young doctor Damien O'Donovan prepares to depart for a new job in a London hospital. 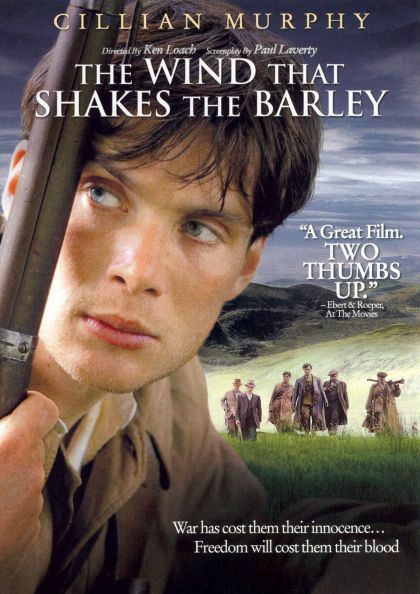 As he says his goodbyes at a friend's farm, British Black and Tans arrive, and a young man is killed. Damien joins his brother Teddy in the Irish Republican Army, but political events are soon set in motion that tear the brothers apart.